Over the past decade businesses have increasingly shifted online, and customers are now more likely than ever to look online first when making a purchase. Adding eCommerce functionality to an existing site or business is an excellent way to monetise existing traffic, or create a new revenue stream, particularly for seasonal events like Easter, when you can entice your audience with special offers and promotions. Launching an online platform isn’t easy and eCommerce website development has a number of components that you need to get right in order to be successful. eCommerce platform – One of the major considerations is which eCommerce platform you decide to use. There are lots of good platforms available, such as Magento, Shopify and WooCommerce, each of which will appeal to different needs. You should also factor in how much customisation you’ll need, or integration with other systems. If you are expecting large spikes in sales over particular seasonal events, you should ensure that the platform can scale sufficiently to handle the traffic. Traffic generation – There is no point in having a high spec eCommerce website development. Therefore you need to invest sufficient time and energy into thinking about how you’ll send traffic to the site. This could include a combination of a number of different marketing techniques such as paid advertising, social media, or content marketing. It is also good practice to optimise your site for SEO. This would include things like properly labelling product images so that they appear in the search results. For seasonal events such as Easter you might consider running special promotions on social media or in your content to drive extra targeted traffic. Security and Compliance – Over the past few years, cyber security and data protection have become an increasingly important part of modern business. With the new GDPR regulations that came into force in 2018, companies that fail to look after their customer’s data risk heavy fines. You must take adequate steps to make sure that your site is secure, such as installing the correct SSL certificates. Analytics – One key benefit of investing in eCommerce website development is the vast amount of data you can collect about your customers and their shopping habits. This enables you to optimise the customer experience to increase sales. For example, you can see exactly how many people visit the site, which products are most viewed, how often products are added to a shopping cart and how many sales you make. Understanding the flow of customers through this process is key to maximising revenue, and successful businesses invest significant amounts to capture, analyse and act on this data. It can also be used to help forecast demand over seasonal events so you can ensure that you stock the correct amount of products. While it’s true to say that adding eCommerce functionality to a website is easier than ever, running a successful online store in an increasingly competitive market place is no easy task. That’s why most businesses turn to external experts who can help accelerate their growth. At AsOne we’ve helped businesses from a wide range of industries set up selling their products and services online. We always start with the bigger picture, setting out exactly what you’re looking to achieve and crafting a holistic digital business development strategy to meet your goals. 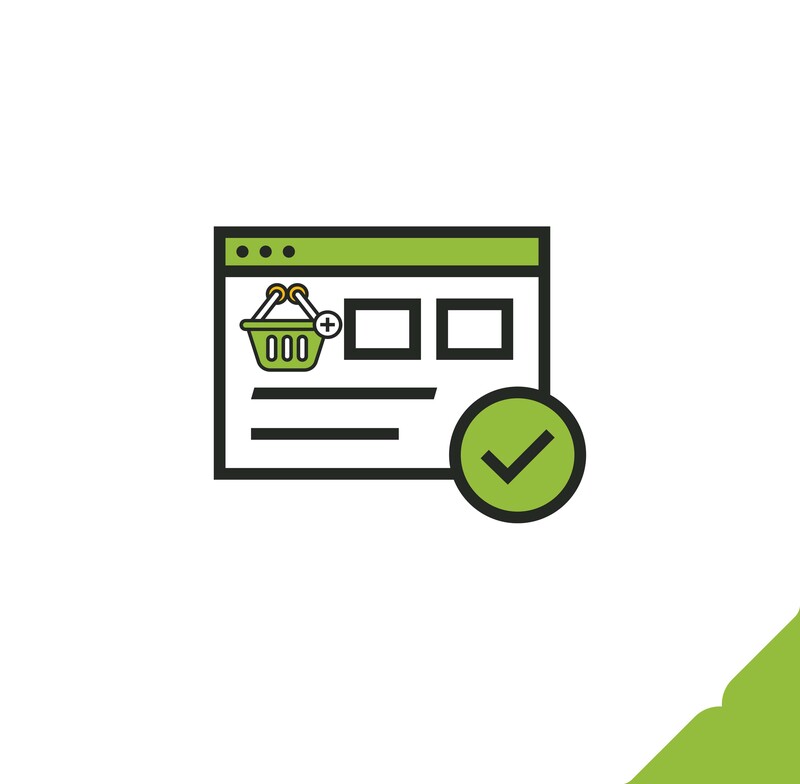 For more information on eCommerce website development, don’t hesitate to get in touch and speak to one of our experts, we’d be happy to talk you through the options. 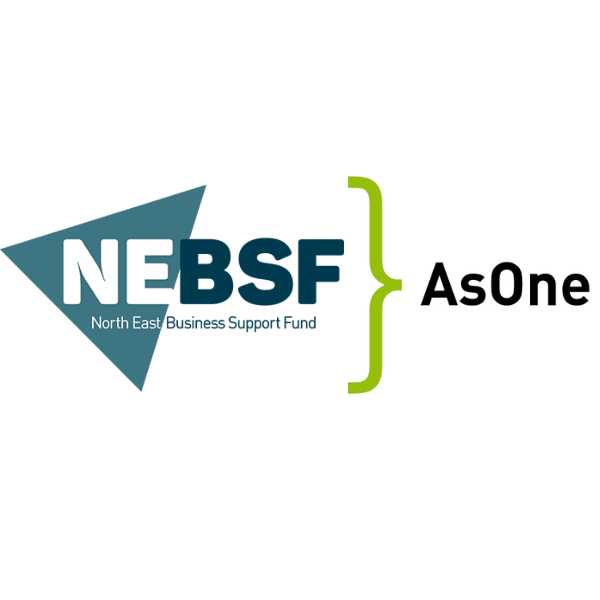 If you’re based in the North East you should also ask about the North East Business Support Fund as you may qualify for a grant that would give you up to 40% off the cost of your project.